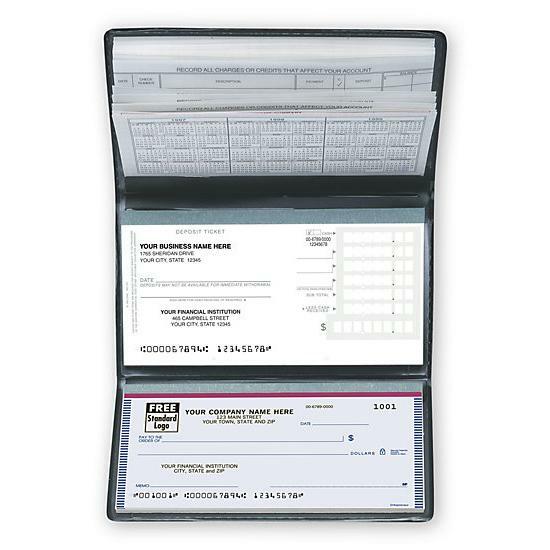 Item#: 53221N Size: 12 15/16 x 9"
Our industry-best 3-on-a-page business checks allow counter signatures for greater security! Handy end panel provides space for a second signature. 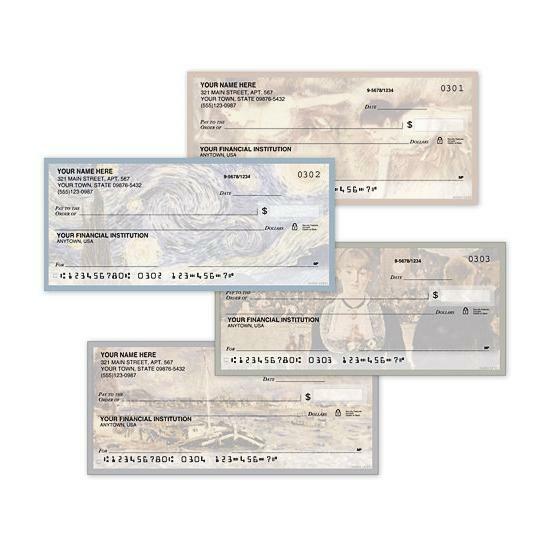 Business checks with built-in security: Trusted by 7,000 financial institutions nationwide, features include chemically sensitive paper, microprint border, invisible fluorescent fibers, erasure protection, security screen & warning box. 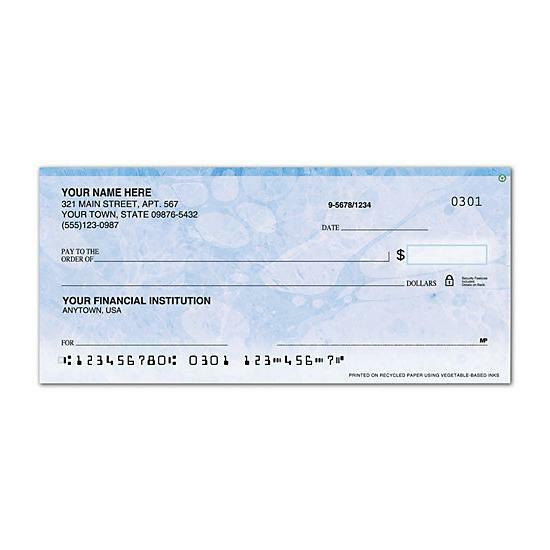 Checks available: In 1- or 2-part format. 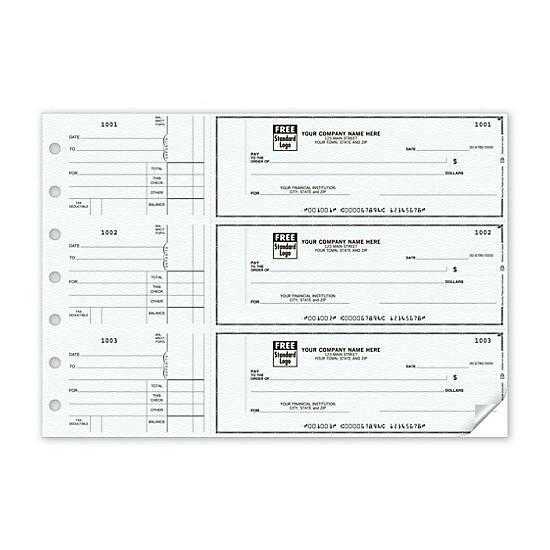 Compatible with: 3-on-a-page check binder (54255). Free personalization: Includes your business imprint plus choice of standard check color, typeface & standard business logo. Additional customization: Options include imprinting your custom logo. Extra security measure: All orders go through proprietary screening to prevent unauthorized orders.